We want to celebrate it properly. Because without Myst none of us would be here. 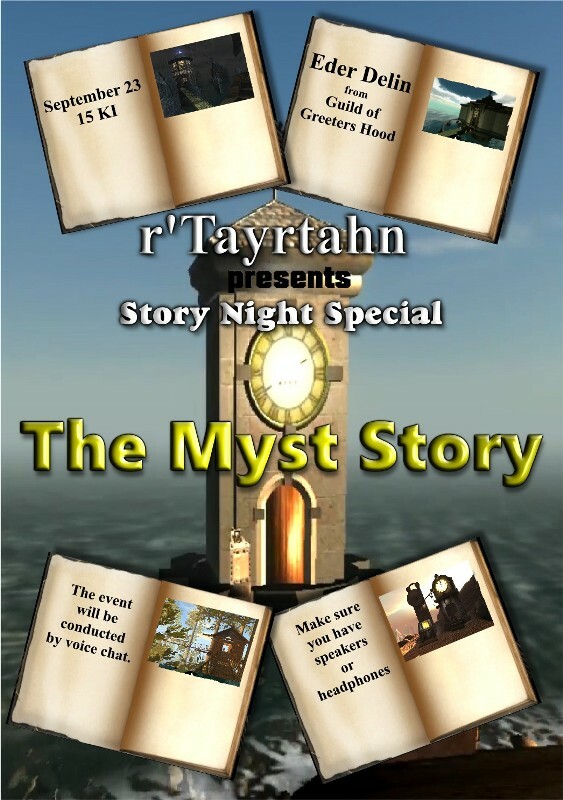 AlanD will tell us about his memories when he first discovered Myst. Of course there will be enough music too. 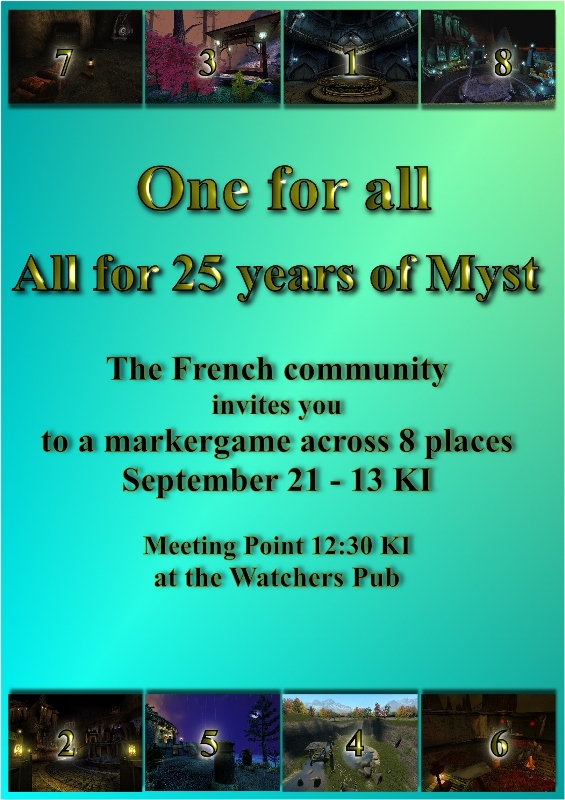 What: Markergame "One for All - All for 25 years of Myst"
On September 21 the French community organize a markergame. Remember, to play the marker game you must have completed the green and red marker mission. The meeting point is 12:30 KI in the Watchers Pub. There you will get the markergame and informations. Ondine and N'Chacka will help you with the difficult parts. The solution phrase you have to tell the game master Lushun at the end in Kirel. 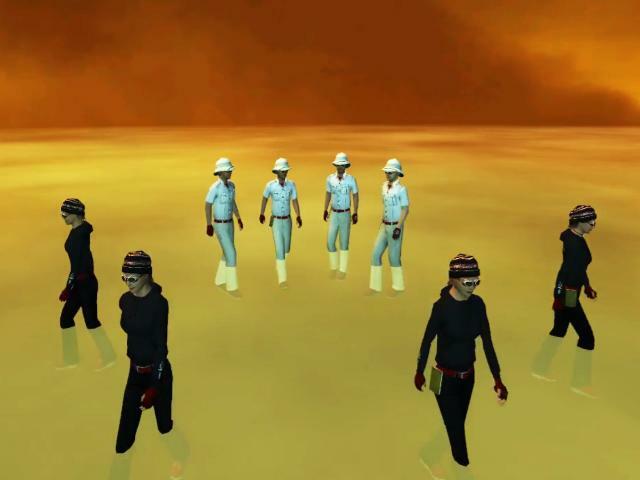 Radio Free D'ni wants to chat with you (on a lot of music) about your experiences with Myst. 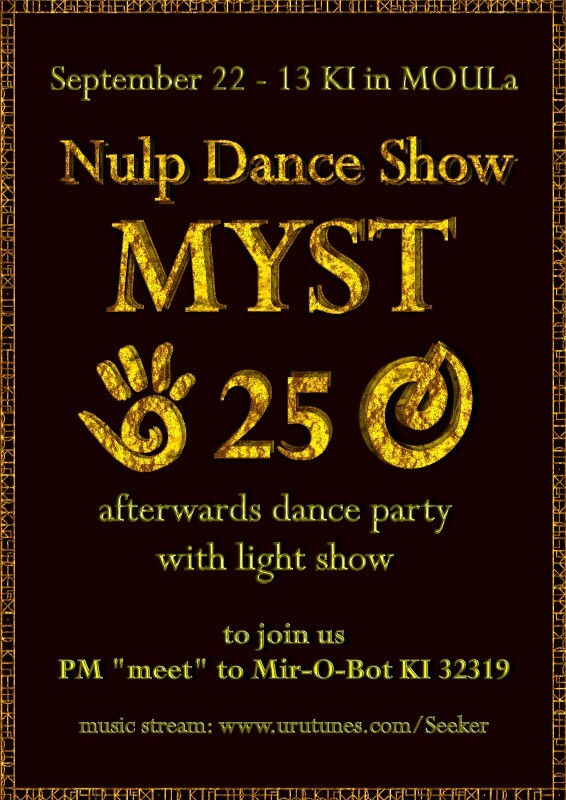 The event will take place in Mir-O-Bot's Relto. 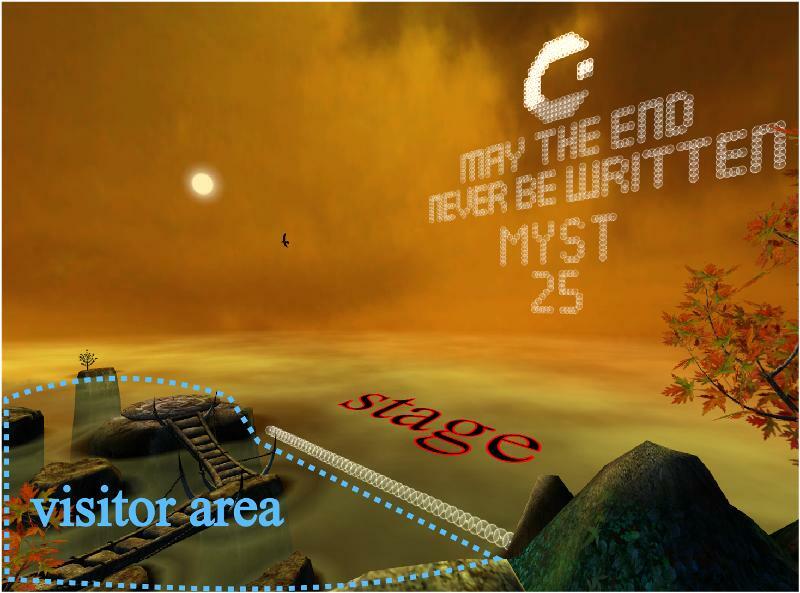 To get there PM him "link" or "meet"
There is a markergame for the stage decoration. You get it with PM to Mir-O-Bot "sendme 7762695"
To see the markers, you must have completed the red and green marker mission. The show lasts a bit more then 1 hour. 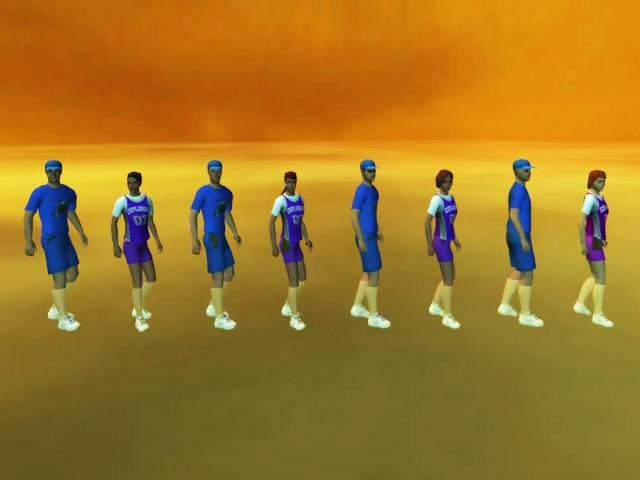 We will perform 8 dances. 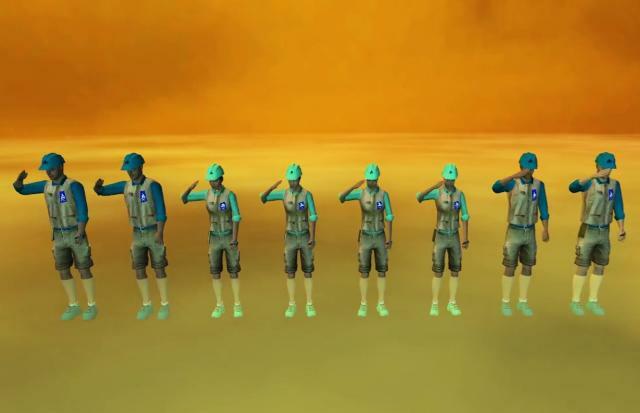 One for each of the great games of Cyan. 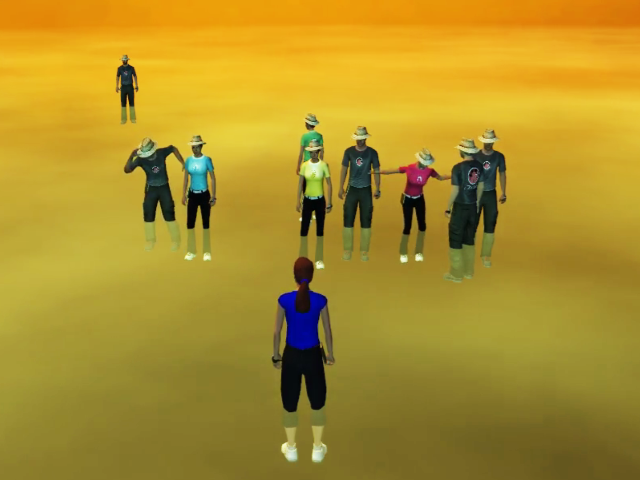 Please do not use magic commands during the dance show to avoid disturbing the show. Thanks for your understanding. After the Dance Show Magic Yoda will astonish us with his great fireworks. 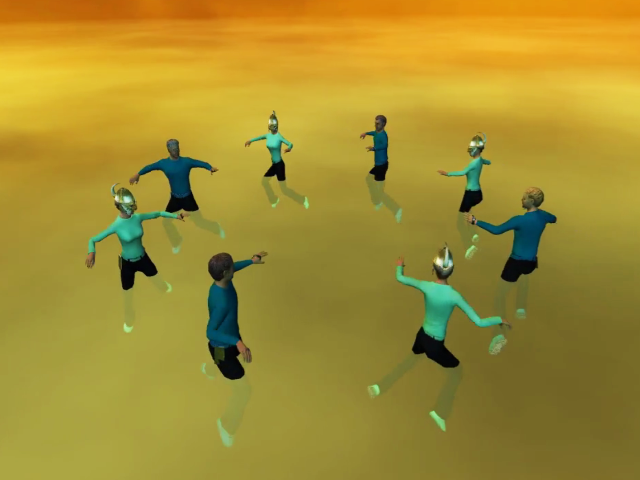 You are cordially invited to the dance party. We hope to see you all at the show. I think I do not promise too much when I say that will be a very special event. 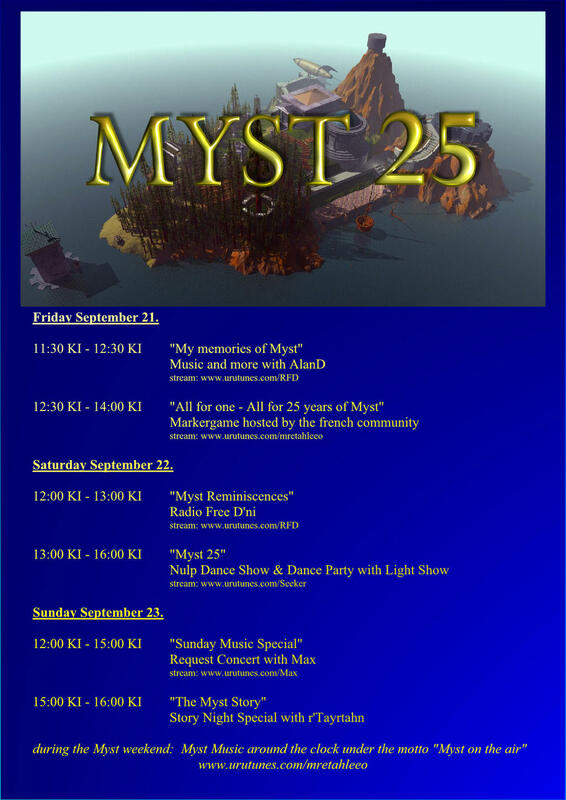 What: "Sunday Music Special - 25 years of Myst"
You wish and Max plays Music from the 90's - Great Tracks from the period when MYST & Riven were created & released. Send him your music wishes via KI mail (his KI is: 407208) or here in the forum. 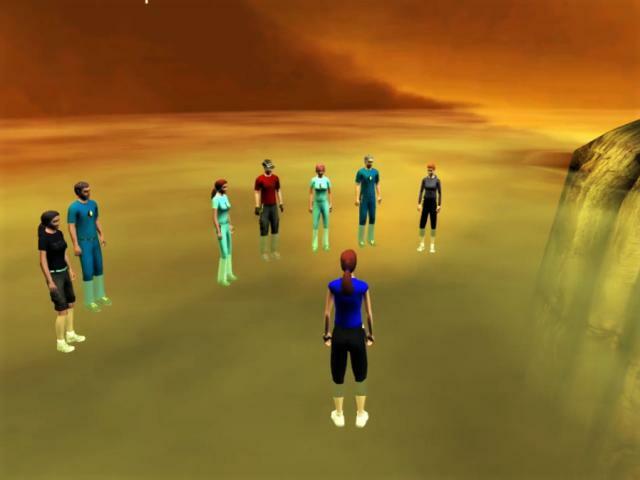 The event will take place in Eder Delin - the garden of the Guild of Messengers Hood. 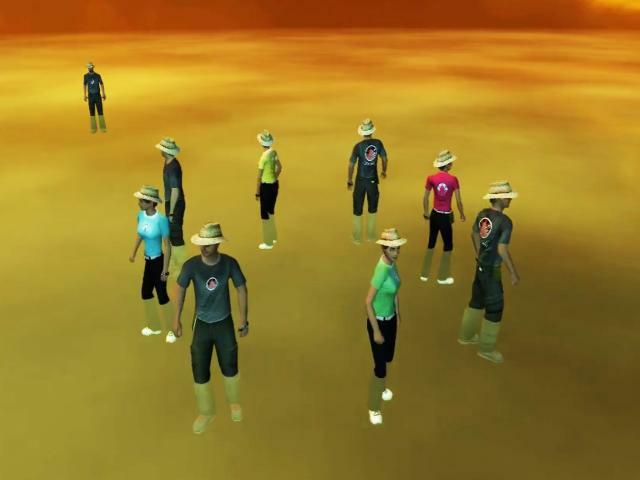 The event will be held via voice chat. You should have headphones or speakers. 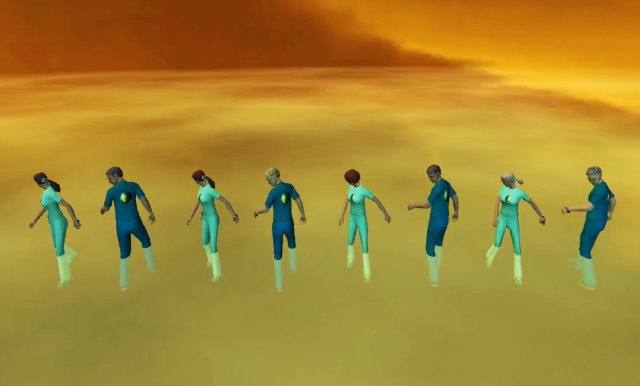 What: Myst Music around the clock under the motto "Myst on the air". Last edited by Minasunda on Wed Sep 26, 2018 6:18 am, edited 9 times in total. 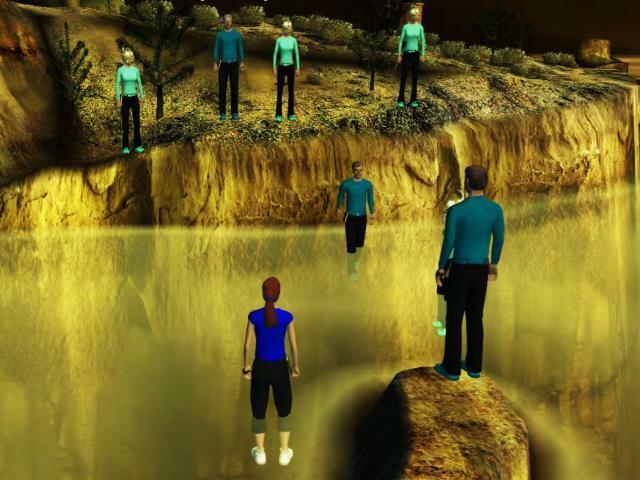 25 years of MYST - the date is approaching. Nobody has found yet to organize another event? Maybe a Water Polo tournament? Although it does not always have to be that we honor an event with several events. If you yet want to take a look, here are a few pictures of the rehearsals. See the main entry above and do not forget to read the spoiler for the details. I will do my best to attend. Thanks for all the hard work. Hope to see you there.